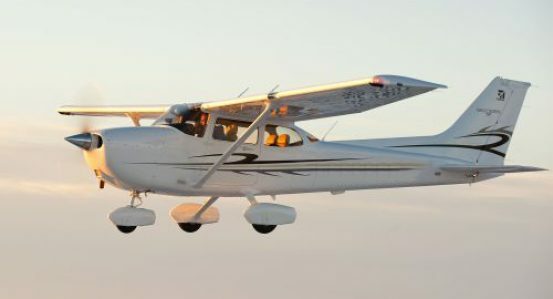 Cessna 182 offered as Skylane is four-seated, one-engined high wind monoplane made by Cessna. 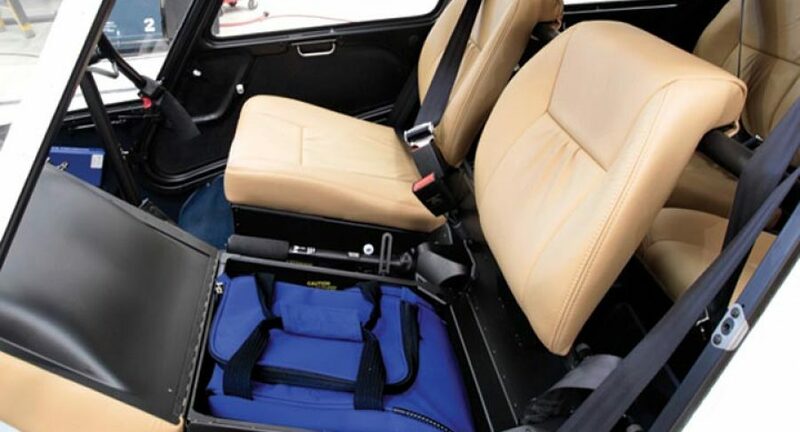 Optionally it is possible to order 2 children seats in the baggage space. Presented 182 model of 1956 is produced till nowaday in many types inclueding version with retracktable undercarriage. 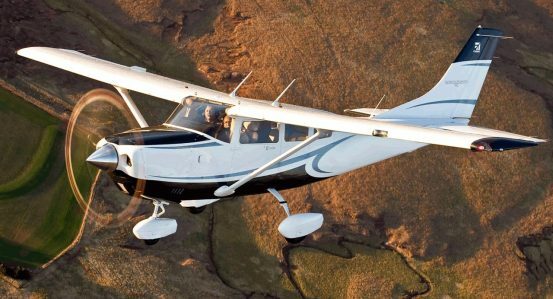 It is at second position (after Cessna 172) of Cessna’s models when we are considering popularity. 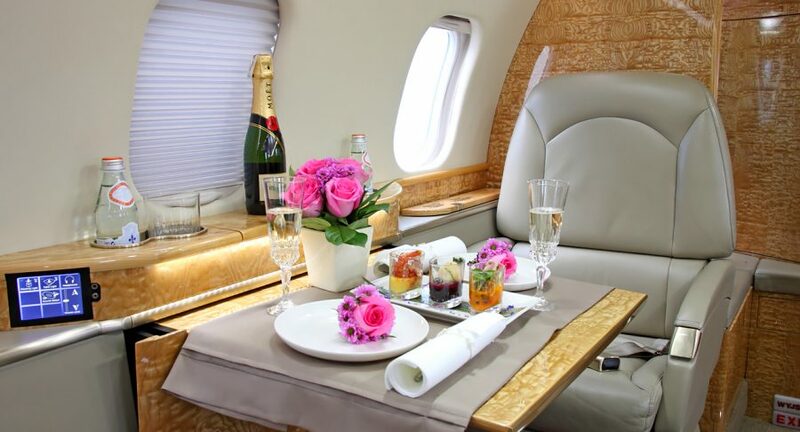 Vividly performing as little airplane of business class for 4 passengers ( + child or larger amount of lugguge) for who economics as well as comfort are playing a big part of planning a flight. 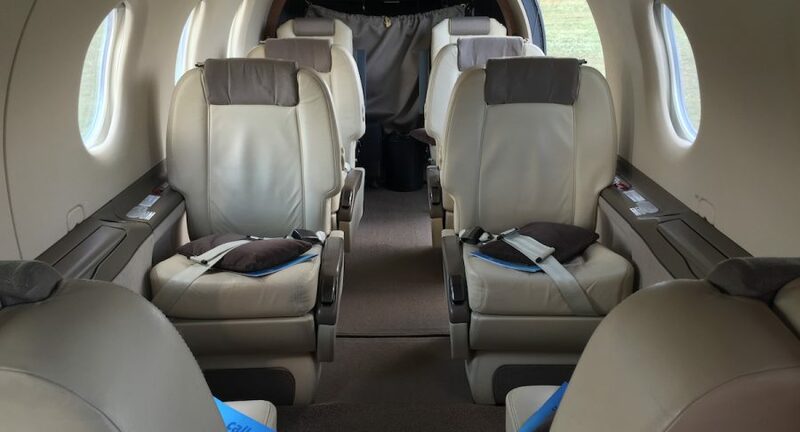 Leather seats, high-tech avionics and perfectly done interior are conditions, that give Stationair 206 leader place in ranking of small business-class planes in which every route you wished for is quick and comfortable. As opposed to liners it lands on every chosen airport ( concrete as well as grassy ones). 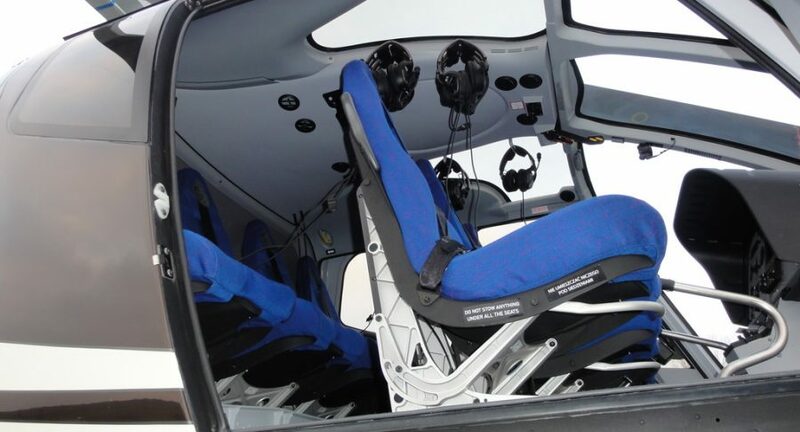 Fast helicopter dedicated for short and middle-distance flights. 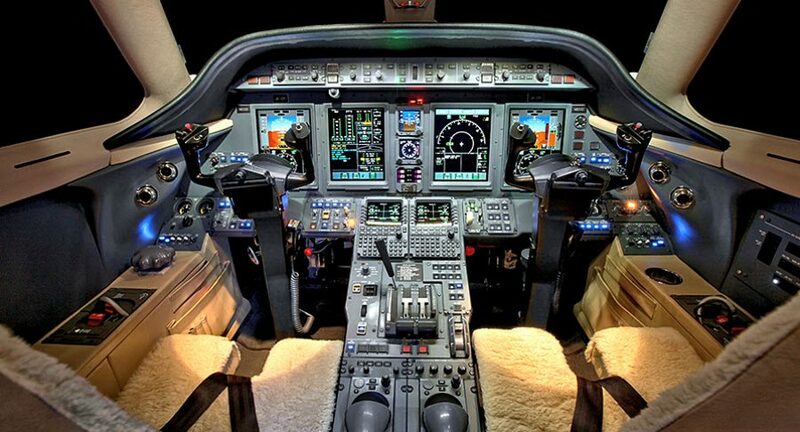 It’s parameters allow to get fast to local point of interest and land on every chosen airport. 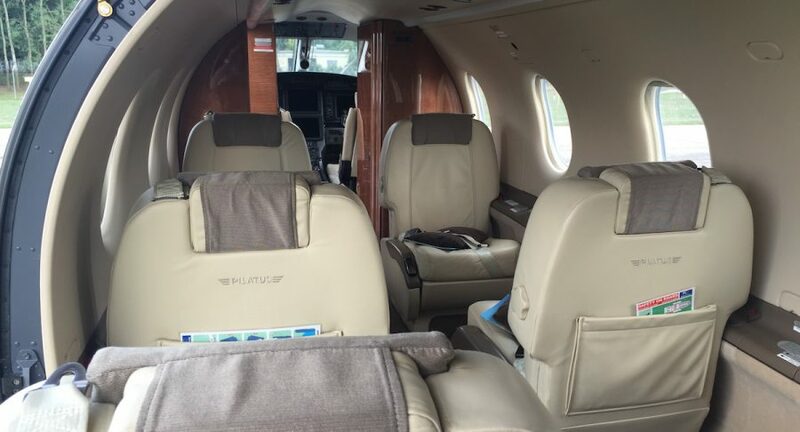 Takes 4 passengers on the board and it’s high-tech avionics with fitted out leather interior in special arrangement of seats( salon- 4 armchairs in face-to-face configuration) will give you feeling of safety and convenience. 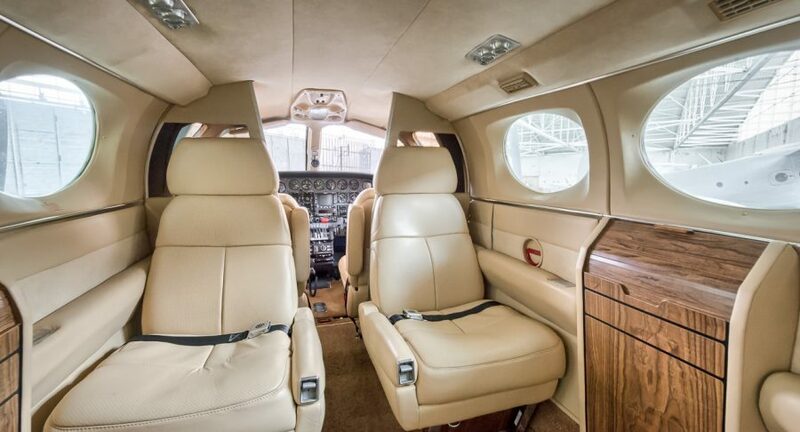 Beechcraft Baron is an american, twin-engined, light aircraft perfectly suited for passenger who prefer VIP class. It was presented for the first time in 1961. 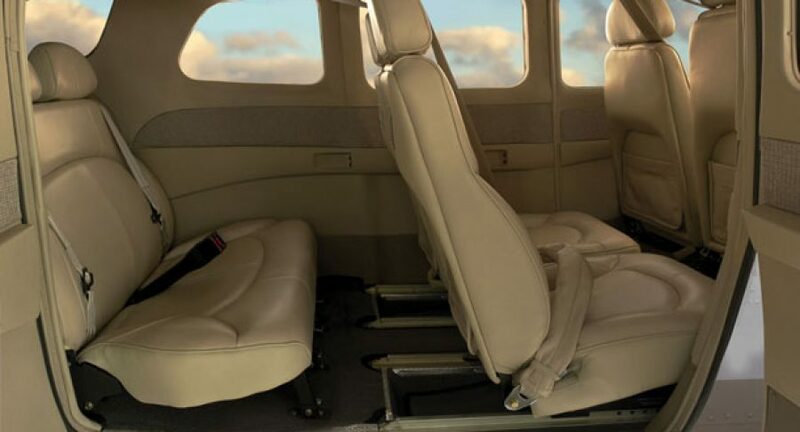 All of the following models – inclueding BE58 model, which is available in Call&Fly’s offer – mean quality, convenience of traveling and reliable construction are features which make it useable as multifunctional air taxi on to 1800 km routes. 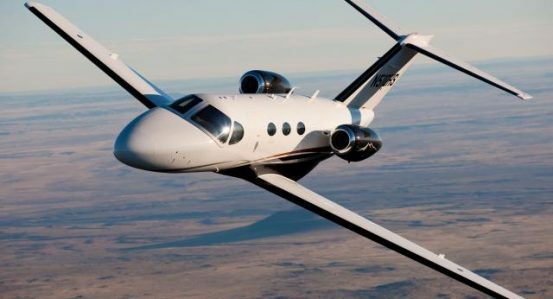 The aircraft is taking on the board 4 passengers + 2 pilots or 5 passengers + 1 pilot and has maximum cruising speed around 370 km/h. 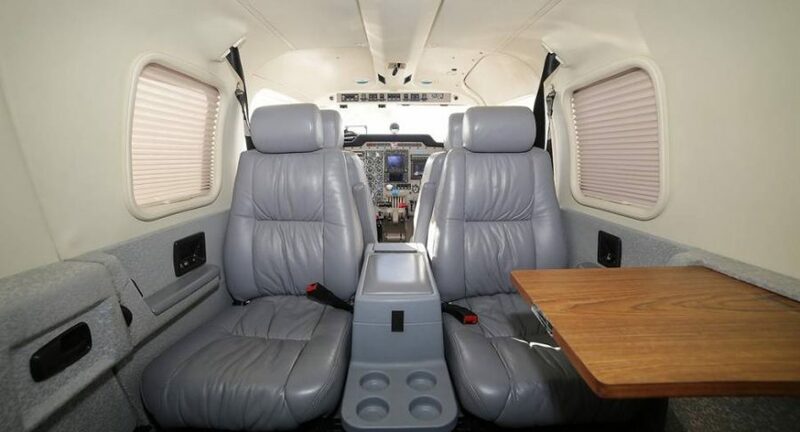 The cockpit is built in comfortable, 4-seats conferencing configuration ( face-to-face) additionally equiped with take-down table inside, which makes travelling more comfortable and useful when we are considering efficiency of useing time during the flight. 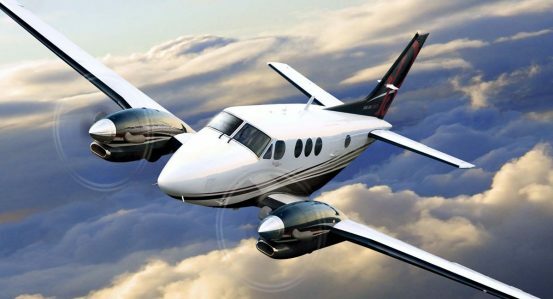 Beechcraft Baroncan be operate from little airports and short runways. Move on to our airports’ map to see on which airports you can land. 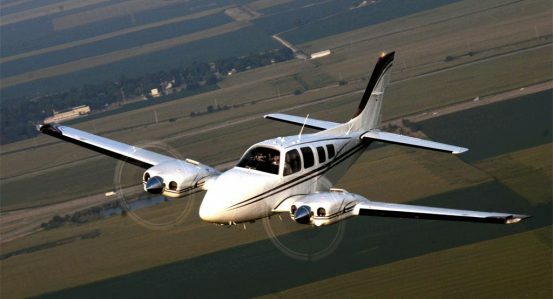 The fact which make us belive in reliability and quality of these machines is that 65 Beechcraft Baron aircrafts are used by The Air Force of United States as training planes named T-42 Cochise. 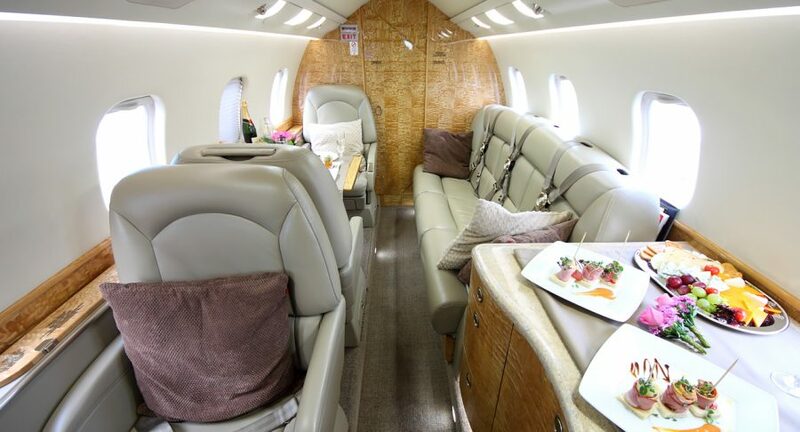 Here you can see the panorama of this plane’s interior. 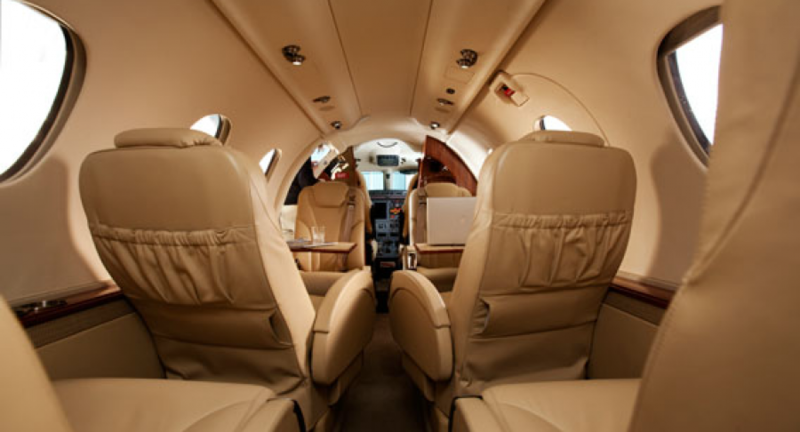 Photos had been taken by our photographer in actual aircraft which Call&Fly offers. 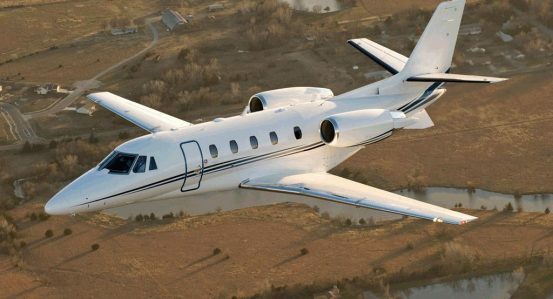 Cessna 421 Golden Eagle is an American twin-engined airliner which offers a very high comfort and long-range flight ability (up to 6:00h). 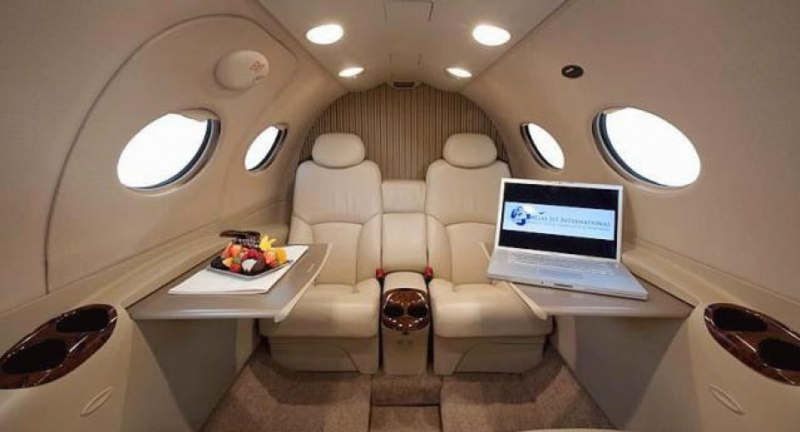 This aircraft is a perfect solution for flights inside Europe for 5+1 passengers. 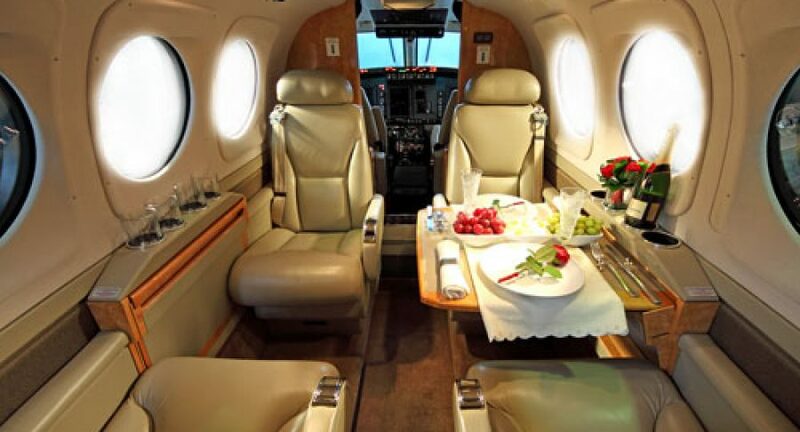 Flight time and cruise altitude is comparable to turbo-propeller aircrafts at a considerably lower charter cost. 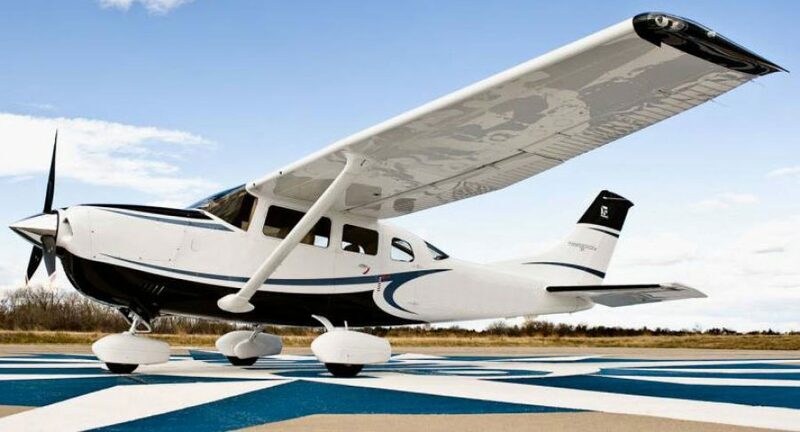 C421 operates from most grassy runways making it ultra-versatile, fast and comfortable aircraft, ideal for the needs of your business or leasure! 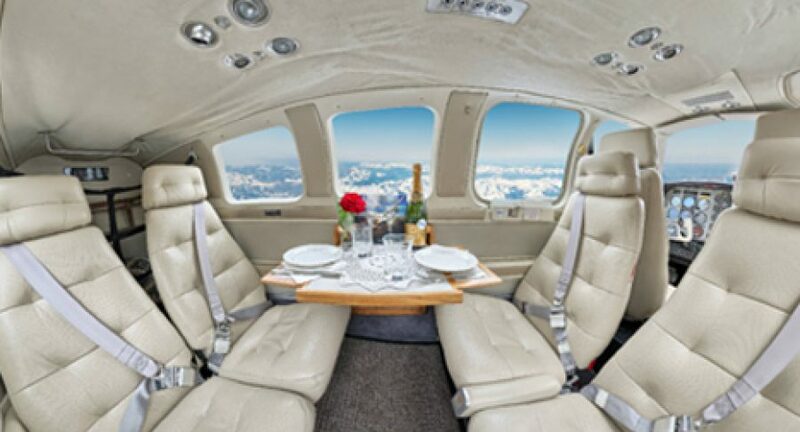 Pilatus PC-12 is one of the world’s most popular business turboprop aircrafts. 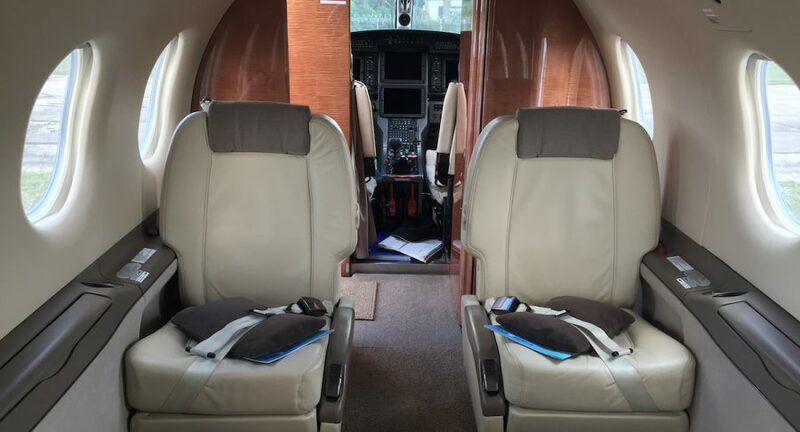 Pressurised, spacious cabin with its parameters (length. 5.16 m width. 1.52 m height. 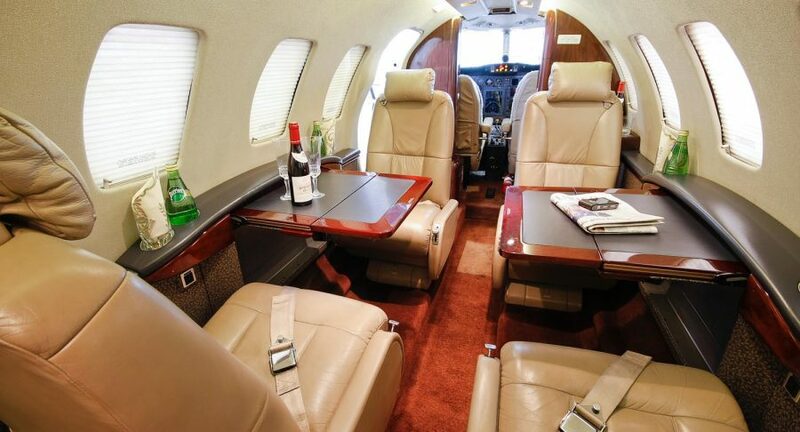 1.47 m) will let you feel as confortable as in a medium-sized jet aircraft. 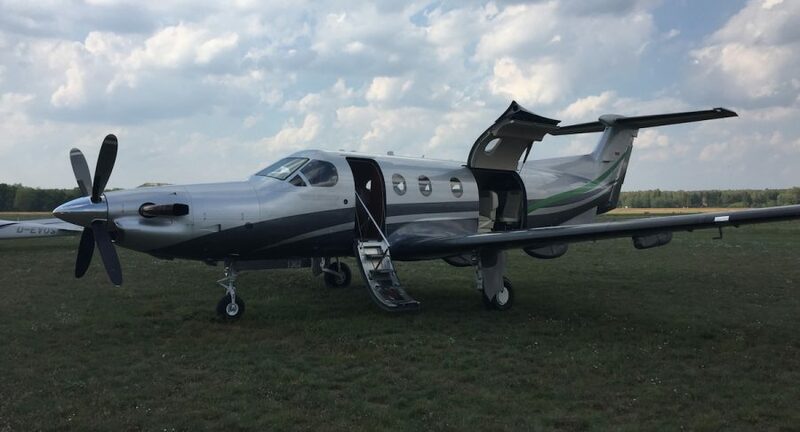 The plane takes on board up to 8 passengers, operates on grassy runways and flies up to nearly 4,000 kilometers of range with an average speed of 500 km/h. 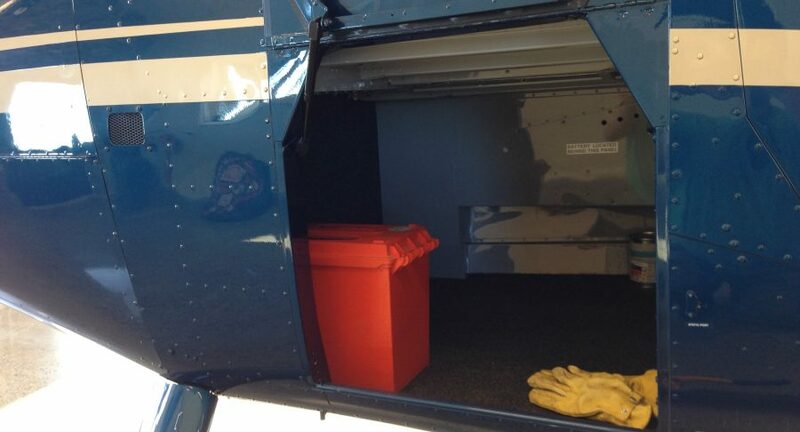 The aircraft has also a separate cargo door to help load/unload even very unusual luggage. 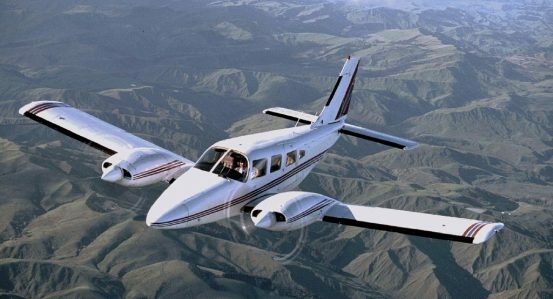 In July 2005 on Air Show in Oshkosh, Beechcraft represented C90GT. It is more powerful C90B version and because of that replaced B version on the market. 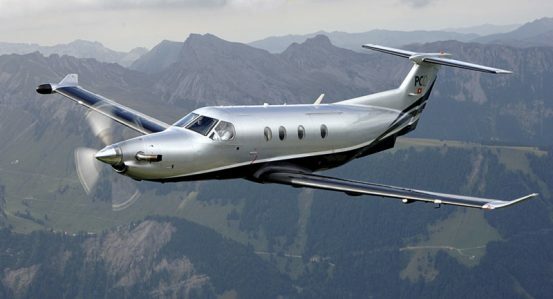 The aircraft is useing PT6A-135A engines of 750 horsepower. 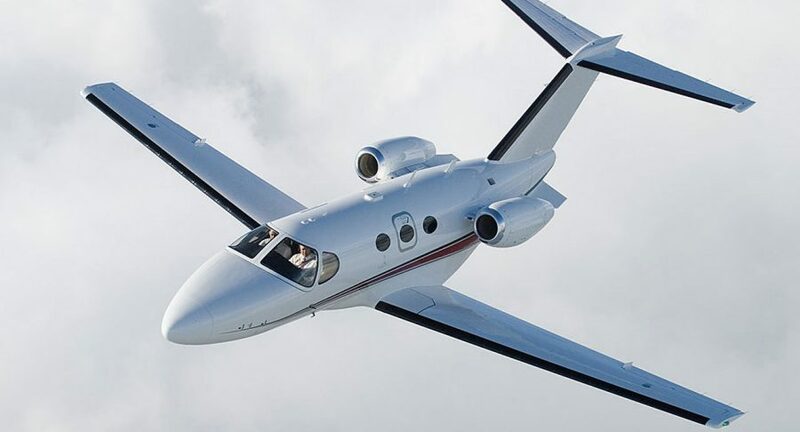 That engines are well-known for their extended efficiency during flights in low temperature, higher speed of flying and climbing. 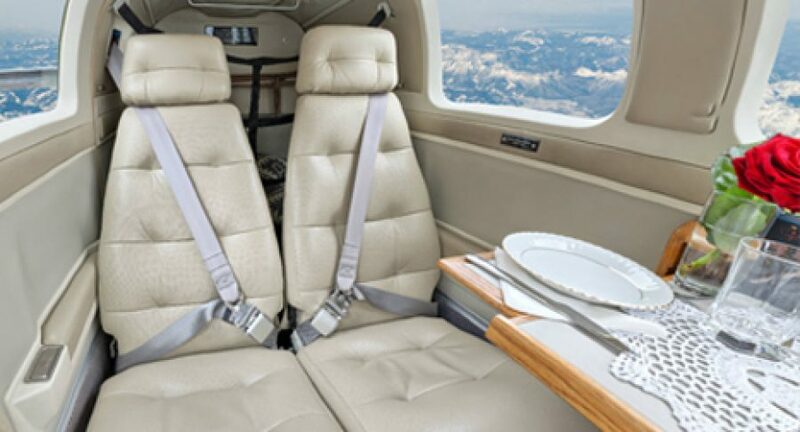 C90GT gets to 275 kts and is able to compete with light jets of new generation on short and middle-lenght routes additionaly offering spacious, comfortly appointed cockpit. 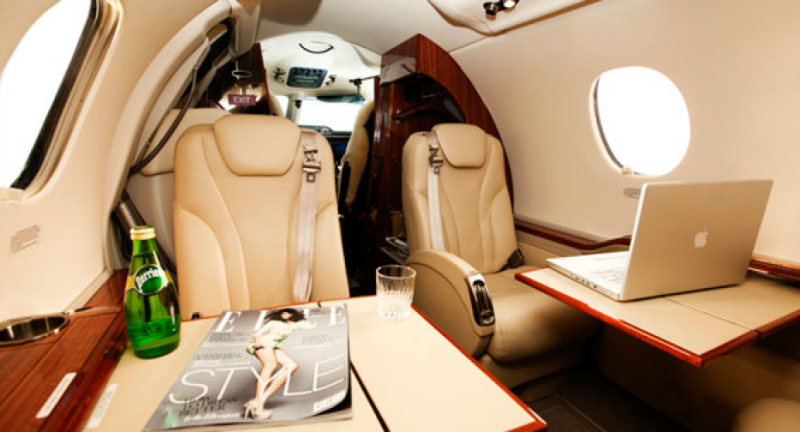 Comfortable aircraft in light jet class. 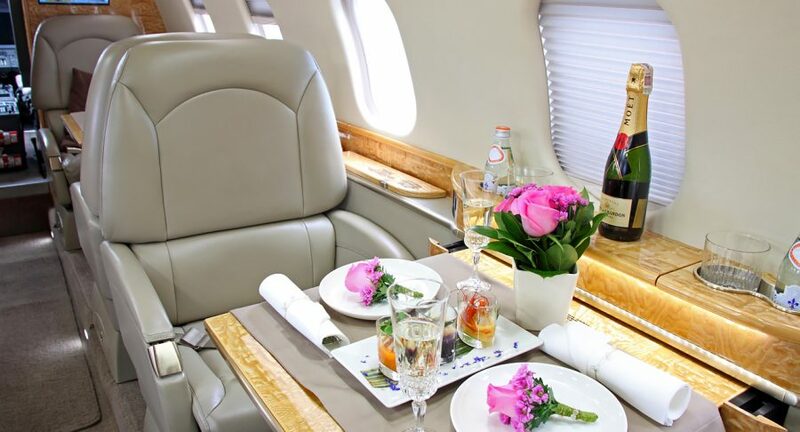 It’s one of the best proposition in this section which makes you able to get through your flight at European routes in comfortable and efficient way. It’s incontrovertible better muffled and faster than antecedents from 90’s. 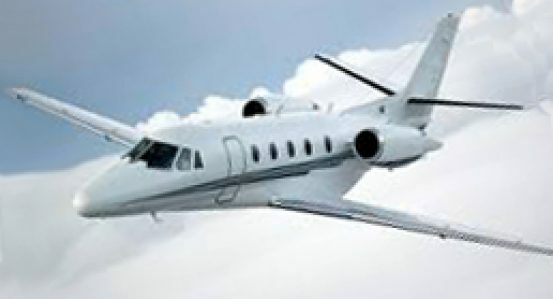 The aircraft is gladly bought by corporative fleets because of attractive conditions of exploitation. Very fitting proposition in midsize business section, dedicated for flights on European routes or coast-to-coast travelling over the ocean. 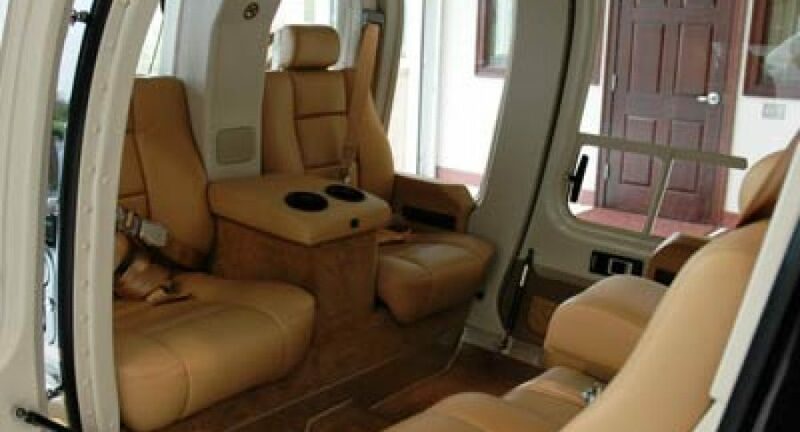 The machine ensure high comfort of travels and takes 6 passengers on the board, who are able to use their time perfectly with rest an well as working during a flight. 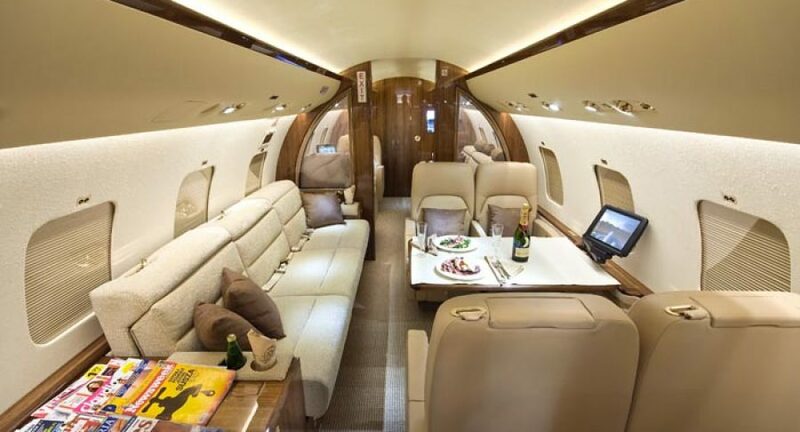 It lands on most of the European airports without any difficulties. 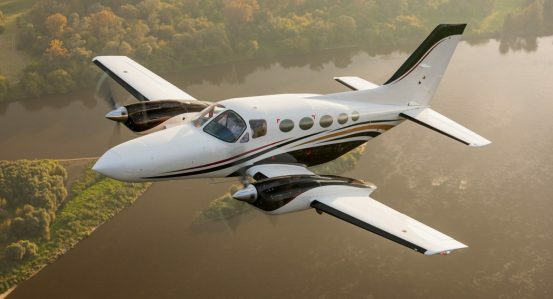 Hawker Beechcraft Premier 1A outstands in it’s class because of high flying speed and remarkably convenient and elegant cockpit. 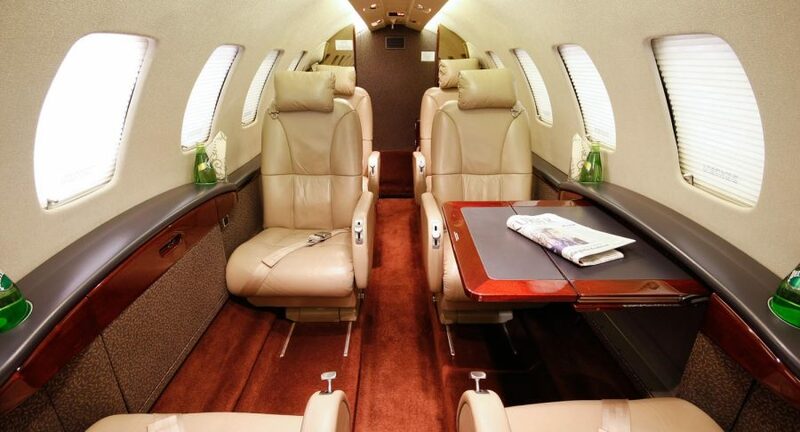 It is perfect for short continental travels. 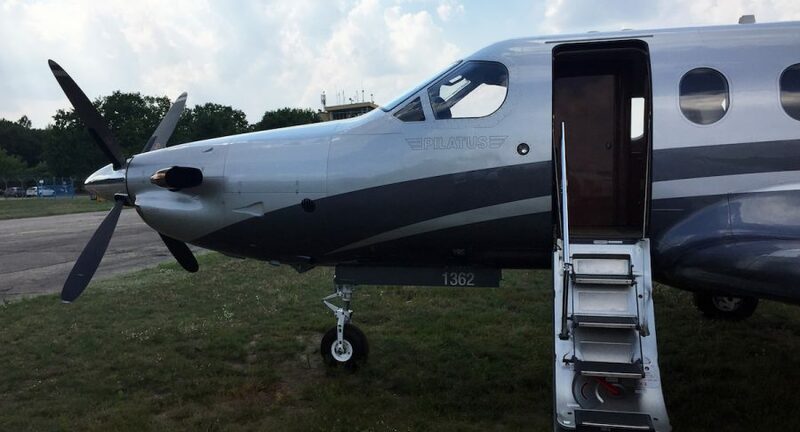 The Machine of this type is stationing on Wroclaw Airport. 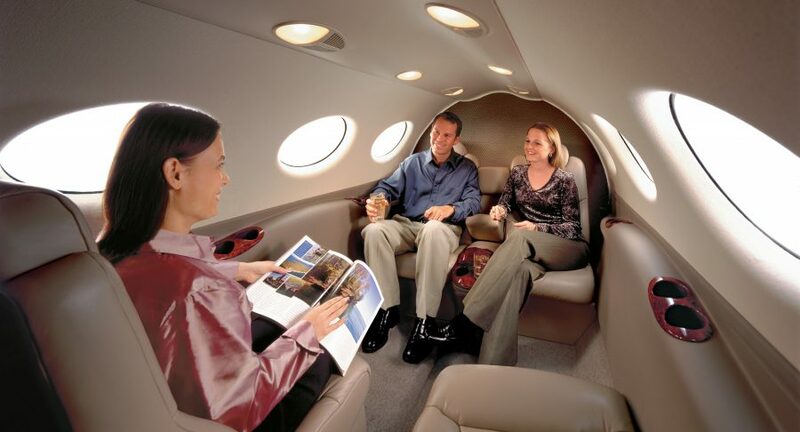 Modern jet aircraft in midsize jet class. 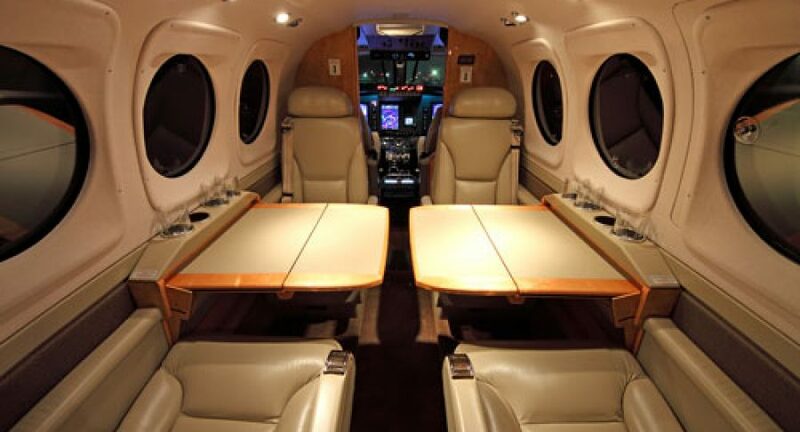 It has capacity of 8 passengers. 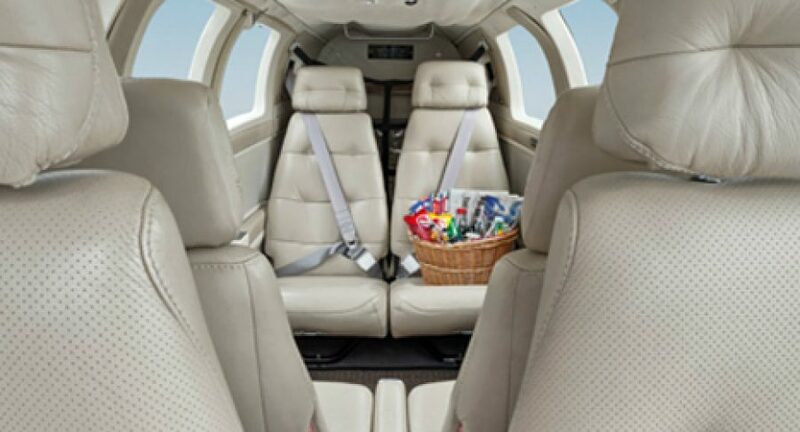 With its height comparable to the planes of Challenger type, luxurious passengers’ cabin allows for free passing through the plane. 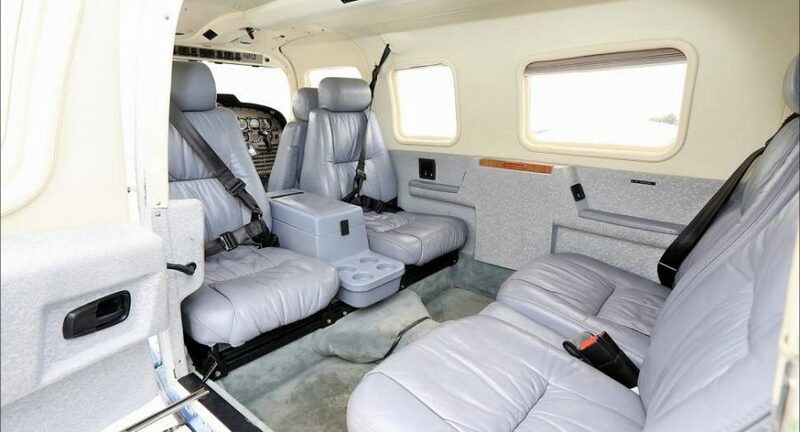 It is equipped with, amongst others, Dual DVD system, Airshow 400 that allows for flight path tracking, and Iridium satellite phone. 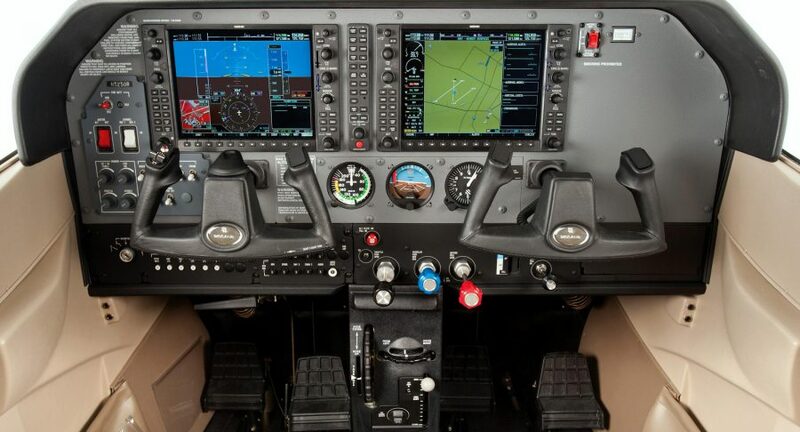 The greatest advantages of this machine are its cruise speed and undisputed comfort of flying. 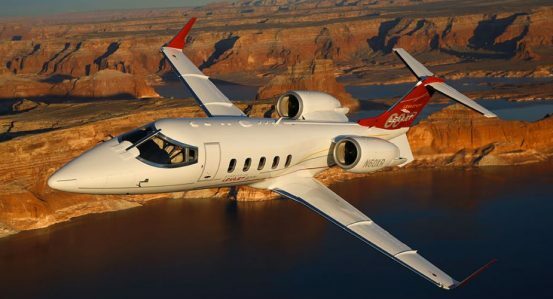 Middle-sized, modern, extremely fast jet. 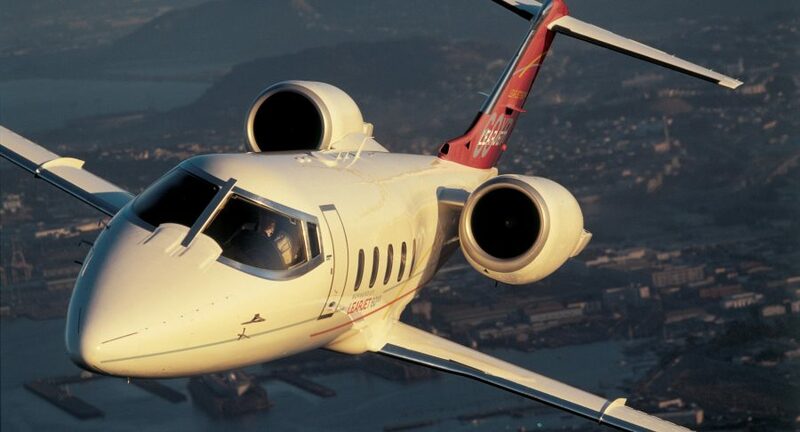 It is new output of Learjet which for decades has became a synonym of business jet. 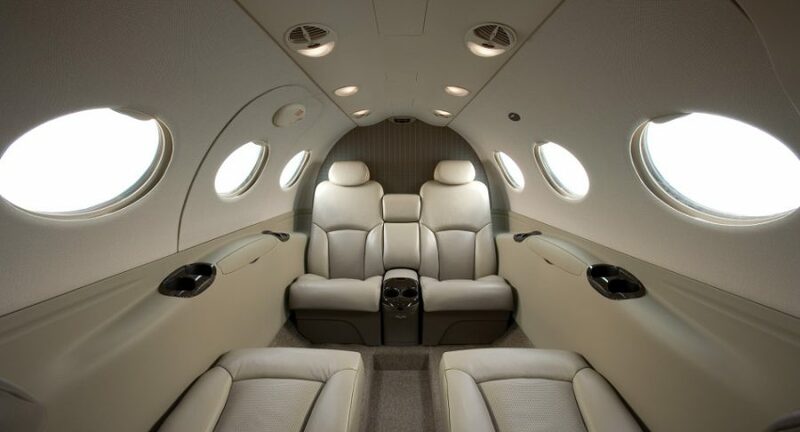 Learjet 60 XR is valued by passengers in this class for amazing performences, range and standard of it’s interior. 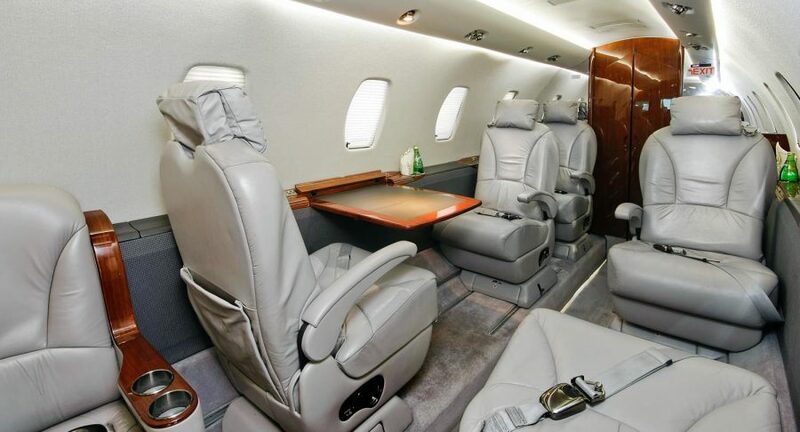 The Cessna Citation Sovereign (Model 680) is an American mid-size business jet. 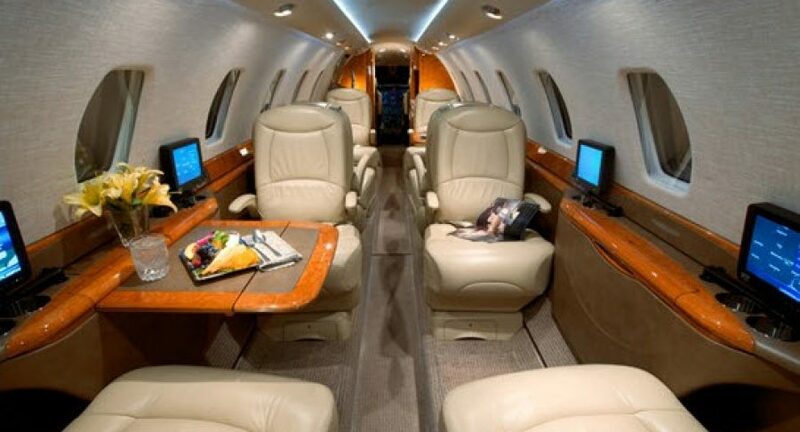 It is told to be extremely safe and comfortable, in addition considered as transcontinental aircraft with the capability to fly from Los Angeles to Hawaii greater than 98% of the time, complying with ETOPS requirements. 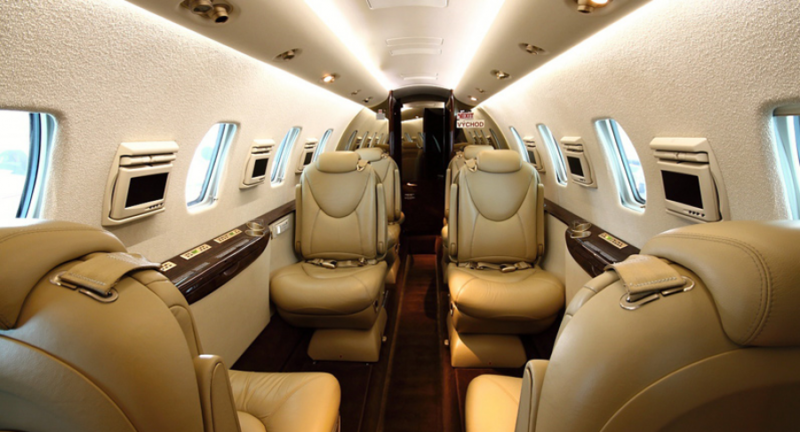 Citation Sovereign is used primarily for corporate travel. 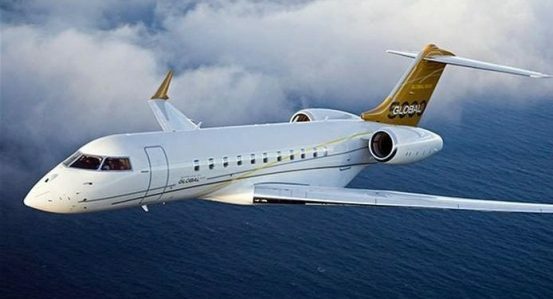 The most luxurious business jet in the world, able to take on board up to 14 passengers. 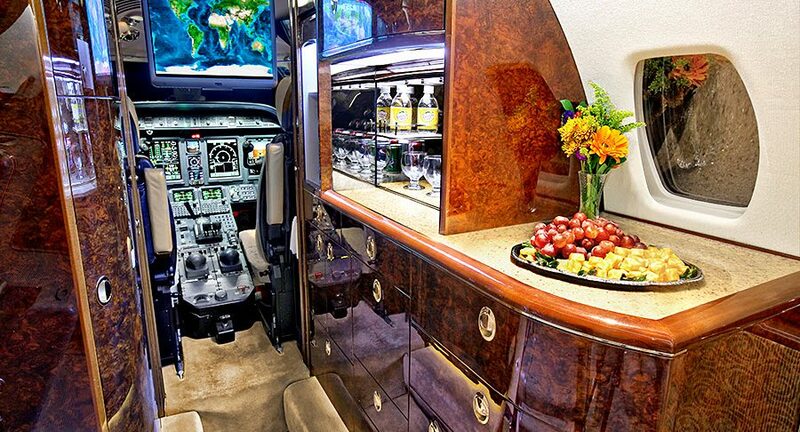 Designed for intercontinental travel. 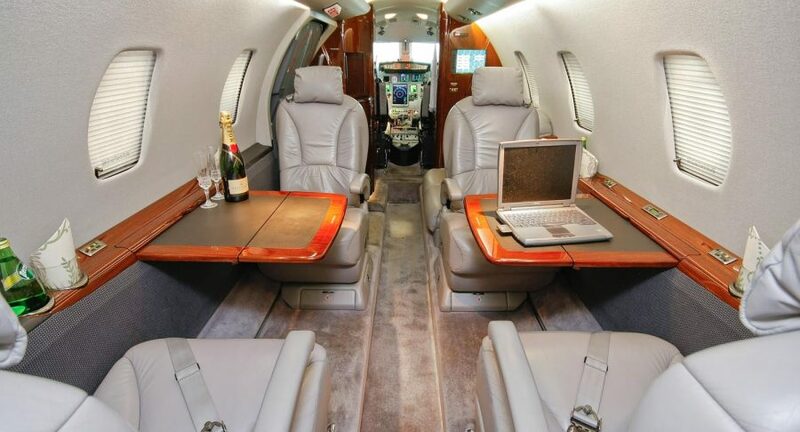 Passengers can enjoy a modern office with a satellite, fax, Internet and audio-video systems. 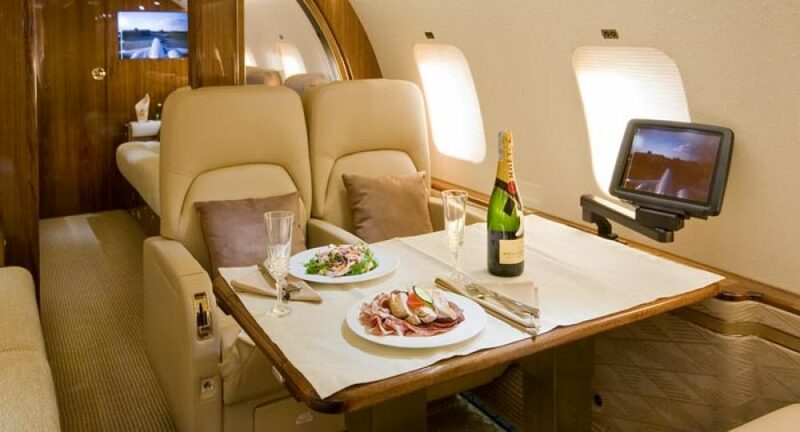 Instead of air catering on board we serve restaurant dishes selected in advance by passengers. 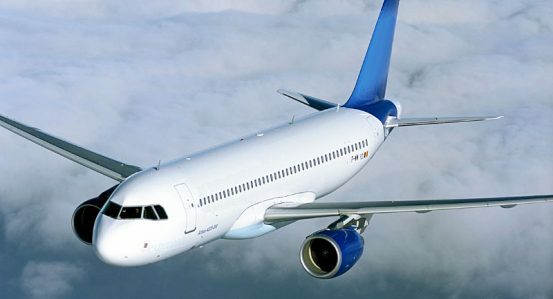 Airbus A320 is the most popular model of whole A320 family. 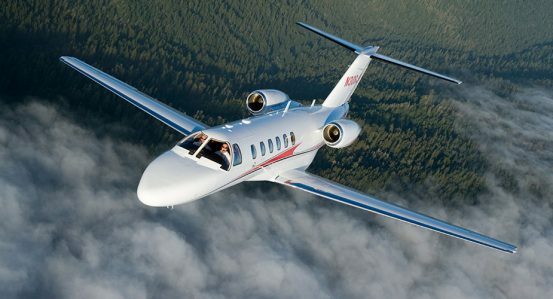 The airplane is produced in 100 as well as 200 version and main difference is in their range. 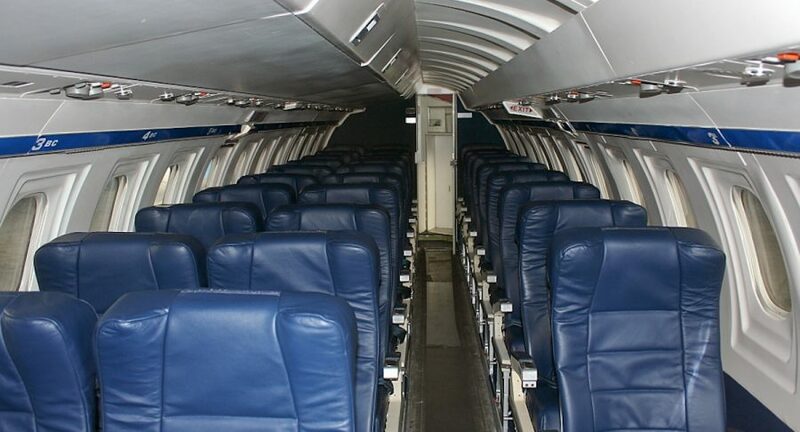 A320 is a counterpart of Boeing 737-800 and McDonnell Douglas MD-90. 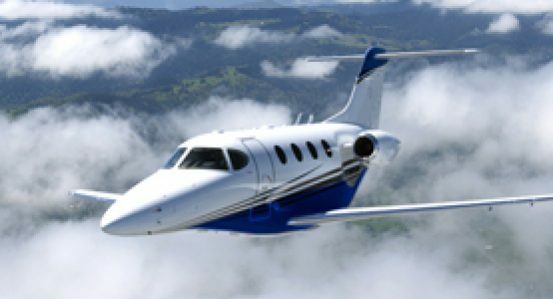 It is the most frequently chosen type of aircraft by airlines and it’s main operators are large and middle-large air carriers. 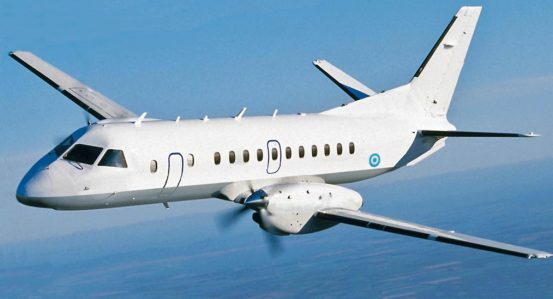 Very first ones were Air France and British Airways. 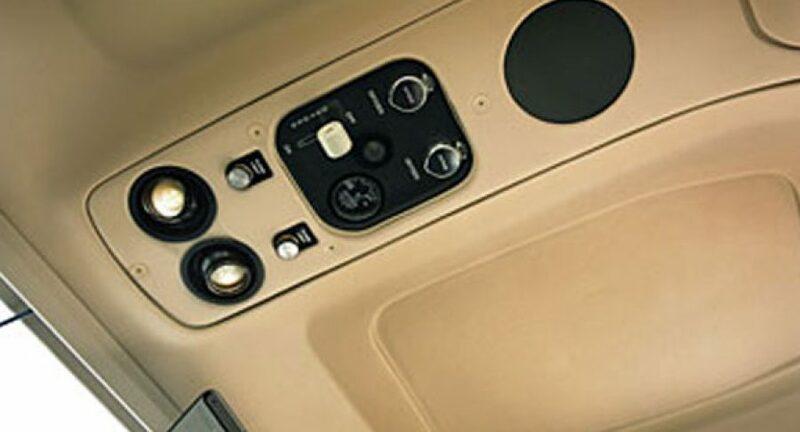 A320 was primarly designed from whole family of A318/A319/A320/A321. 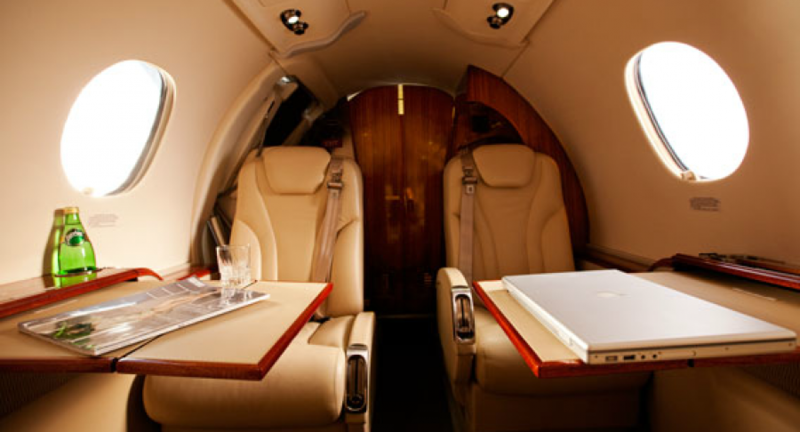 – airport passengers’ charges and travel tax. 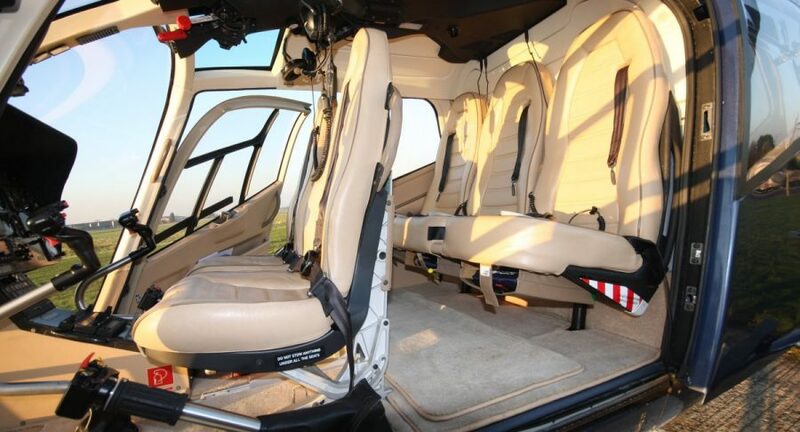 Well-proven, perfect aircraft when we are considering group tranfers for companies, national squads, significant clients or relatively big amount of lading or luggage. This machine is made for larger amount of travelers’ convenience and economic issues . – airport passengers’ charges andtravel tax. 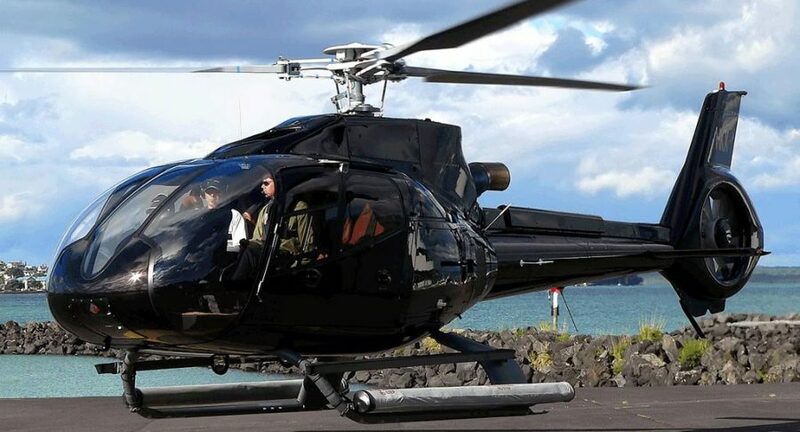 Not big but very convenient chopper which takes 3 persons on the board. 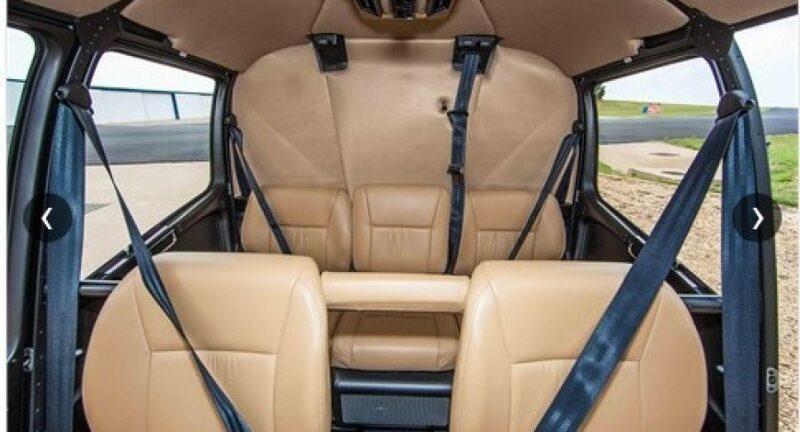 R44 Raven I was made for passengers who expects high standards and appreciates possibility to move really quickly. 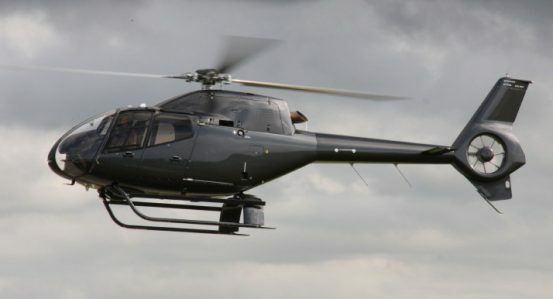 It’s slender construction, impressive speed of flying and uncomperable reliability makes it a perfect communications solution. 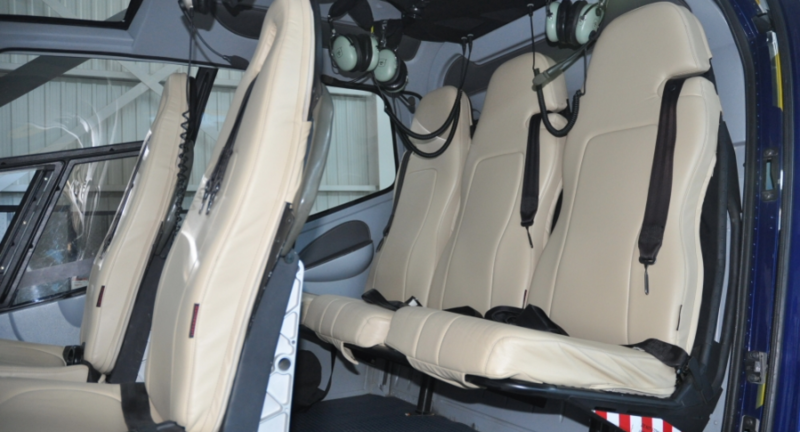 The helicopter is counted to safe and comfortable ones when we are considering local as well as international flights. 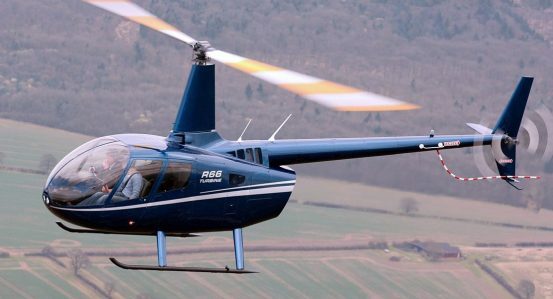 Robinson R66 as a successor to the R44 is equipped with 5 seats (4 passengers + 1 pilot) very large trunk and a powerful, reliable300 horsepowerRolls-Royce RR300 turbine engine. 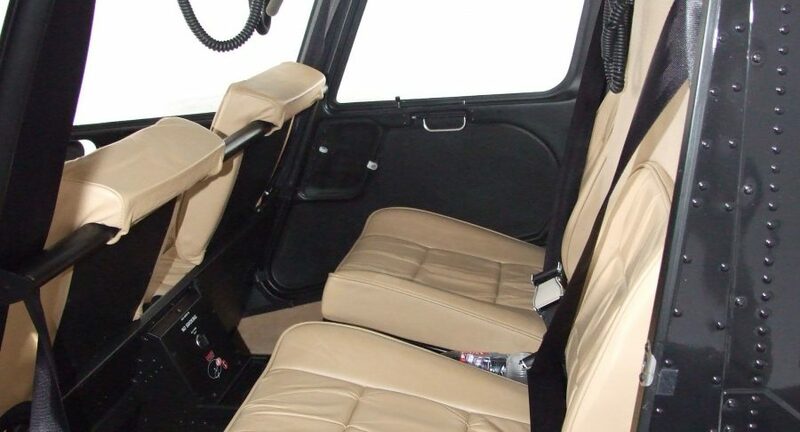 R66 with 5 people on board, luggage and enroute fuel is able to easily start even in difficult terrain conditions. 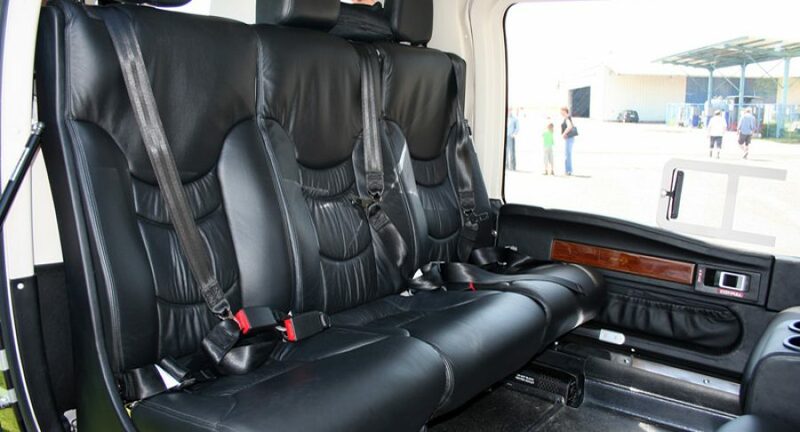 In addition, air-conditioned and well sound proofed interior makes your trip enjoyable and peaceful. 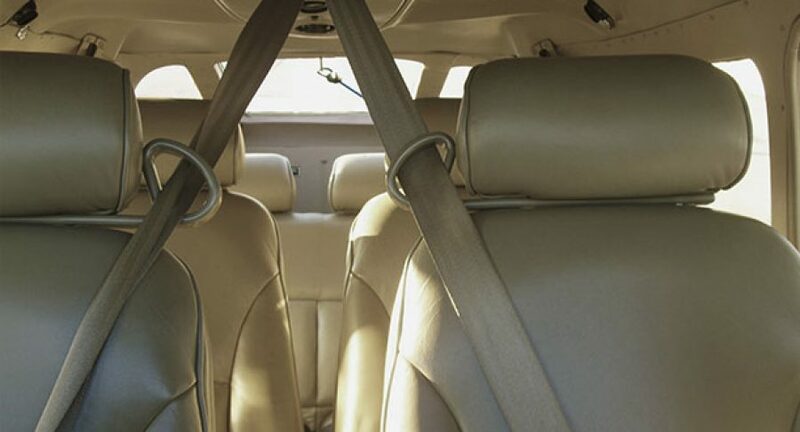 By the end of your trip you will be relaxed and rested. 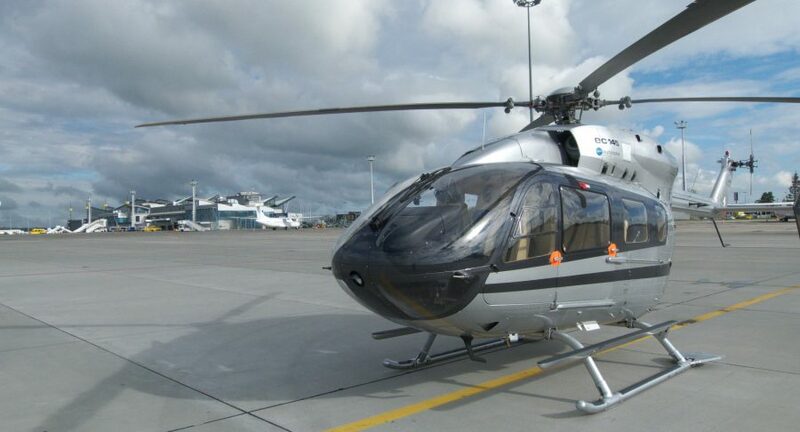 This new (YOM 2016) helicopter is the most economical solution available on the market for 4 passengers on flights up to 500 km. 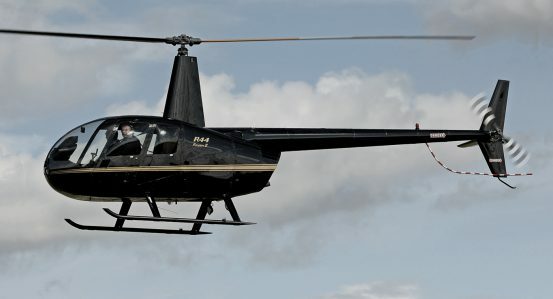 Light helicopter worth recommendation because of the fact that it’s part of equipment of Army of United States of America. 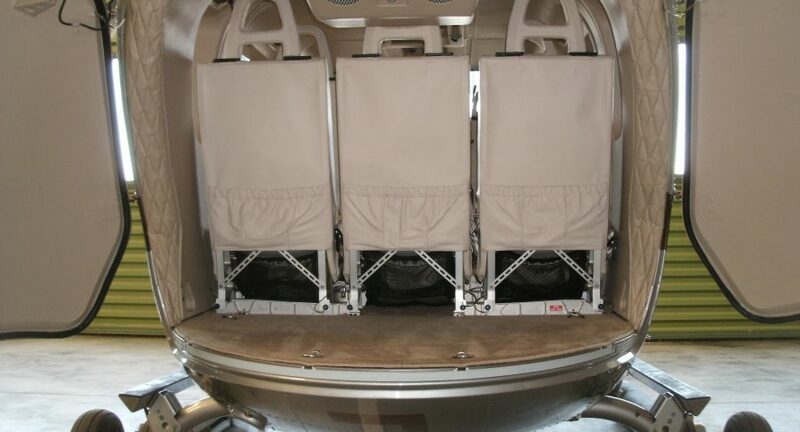 It has large range and takes 4 passengers on the board. 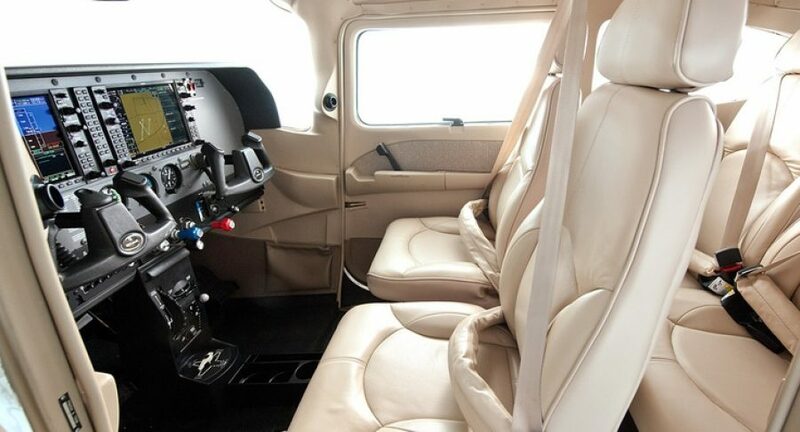 Incredible convienience of flight, precision in maneuver and high safety parameters also in difficult weather conditions are main adventages of that machine. 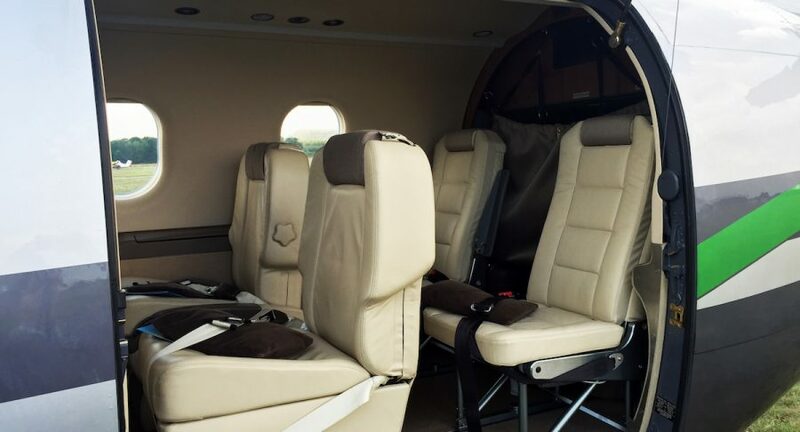 Eurocopter 120 allows us to get 4 passengers on the board and is perfect solution for those ones, who wants to move quickly around Poland and whole Europe without useing airports. 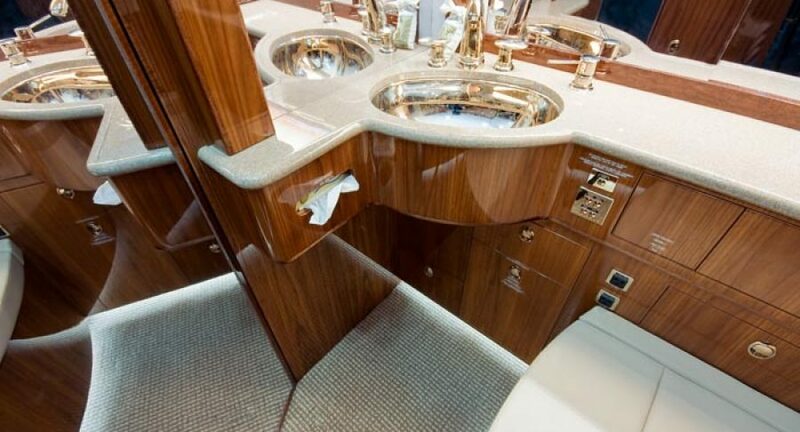 It will catch your attention with very comfortable, extensive and well-muffled cabin. 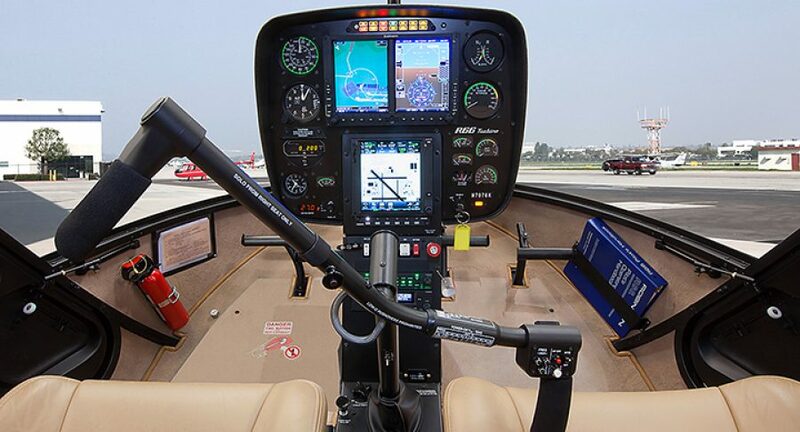 It has high-tech navigation and systems of many kind which are raising safety and parameters of a flight. Prototype had it’s very first flight in the middle of 1944. 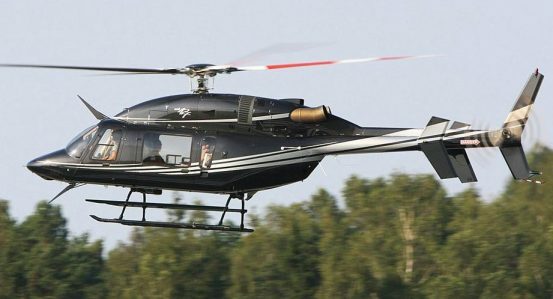 Eurocopter 135 was designed useing experiences gained during building and exploitation popular helicopters – Bölkow Bo 105. 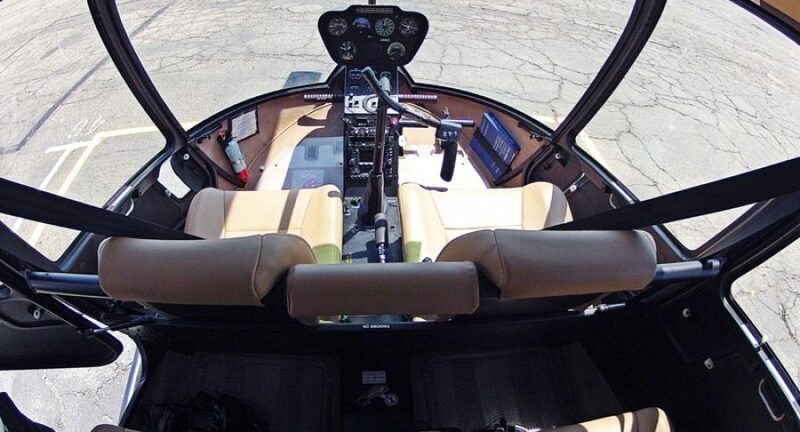 In a place of convetional back rotor is equiped with fenestron what means extented safety in landing at difficult conditions significantly. 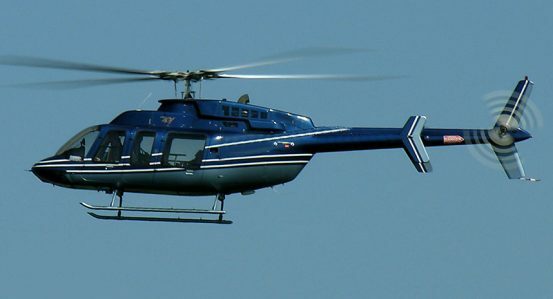 The chopper is used during a day as well as a night, in limited visibility, also without any – it is possible because of device indications (IFR). 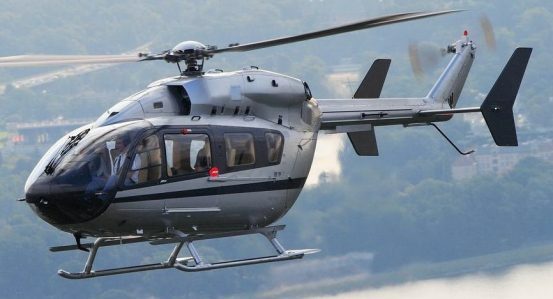 Eurocopter EC 135 is used in 23 countries. 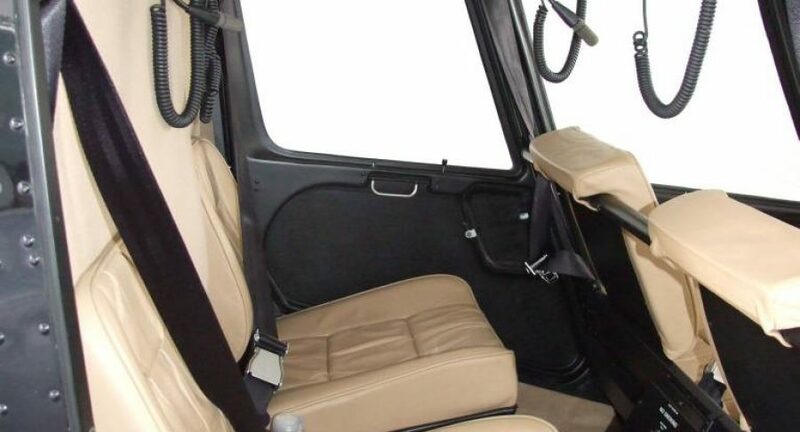 In October of 2007 23 items of this kind was sold to Polish HEMS ( Helicopter Emergency Medical Services) as replacement of tired, multitask Mi-2. 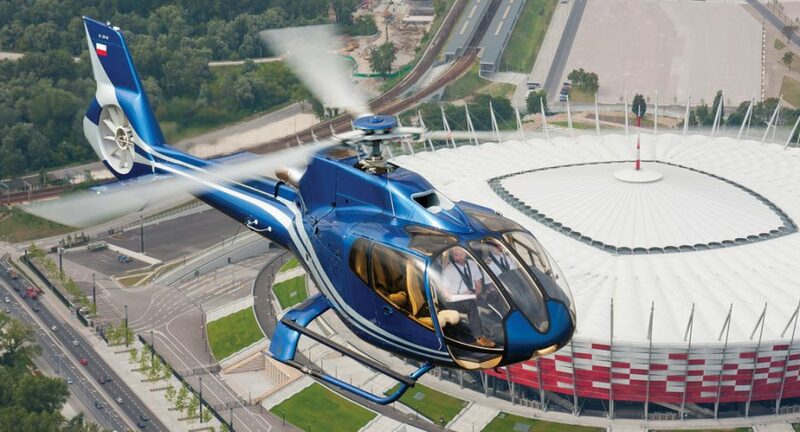 The official presentation of helicopter took place on 10th of September on Warsaw-Babice Airport. The first supply went to Cracow in December of 2009 and the rest was delivered by the end of 2010. 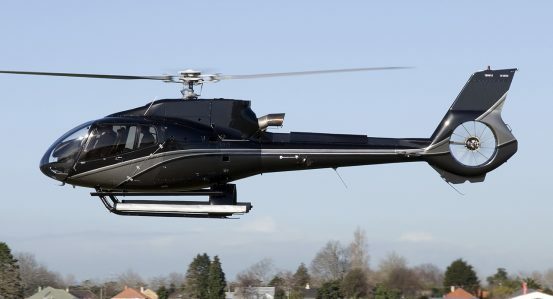 Bell 427 is dependable, two-engined helicopter with wonderful modern contruction. Thanks to two powerful motors and huge technical reliability is valued by Water Emergency Services. 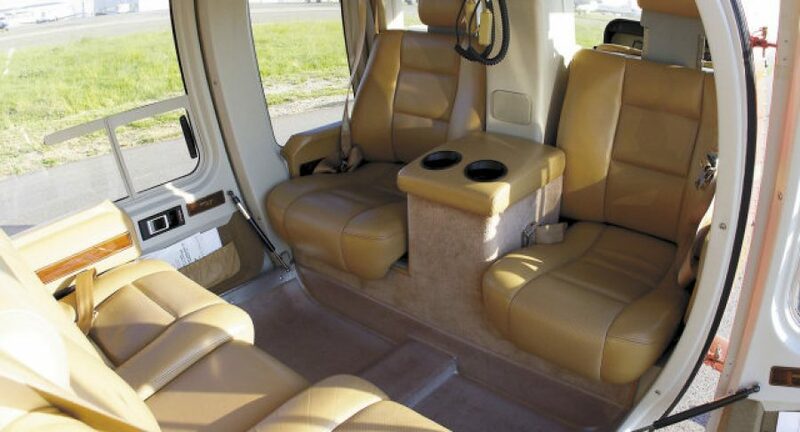 It is offering passengers large amount of space which can be arranged for clients’ wish in different configurations to provide as much comfort as it’s possible. 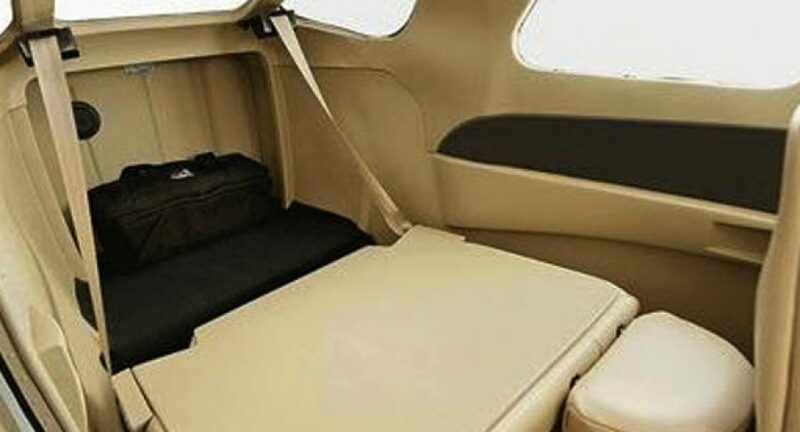 Another indubitable adventage is advanced avionics and possibility to take relatively large amount od additional luggage. 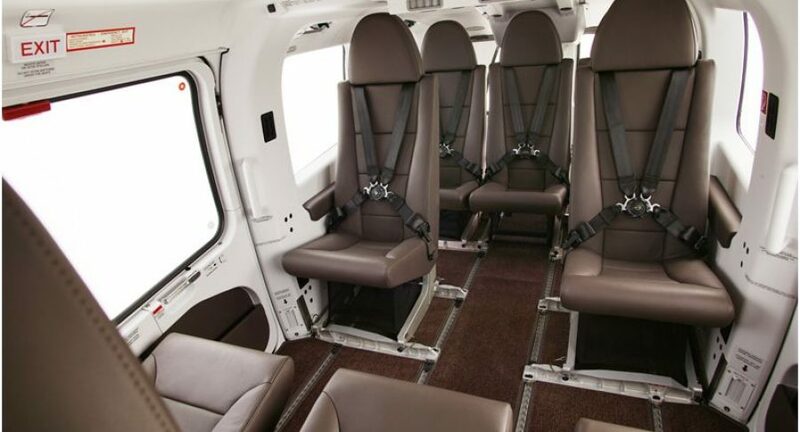 This exclusive Eurocopter EC145 helicopter is an extremely prestigious and convenient model for 8 passengers. 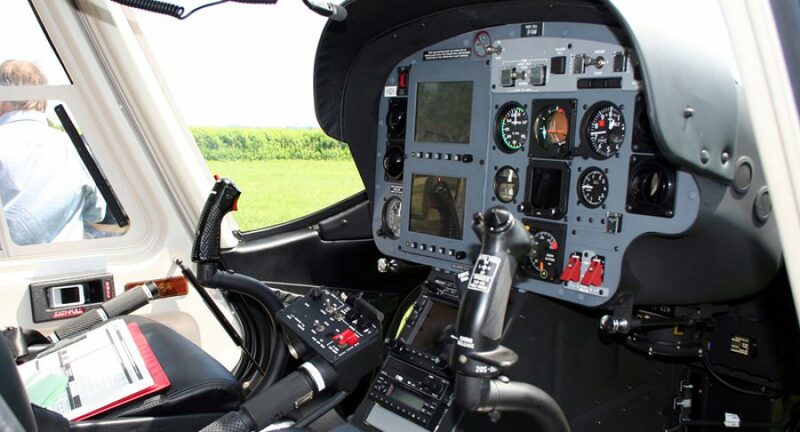 Modern avionics and flight characteristics make the helicopter is reliable in operation, while having a comfortable and quiet cabin. 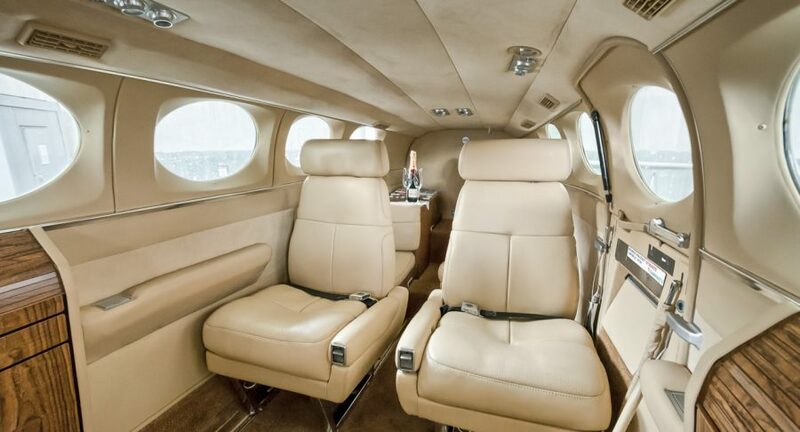 A large area of the side windows and the front provides good visibility for each of the passengers. 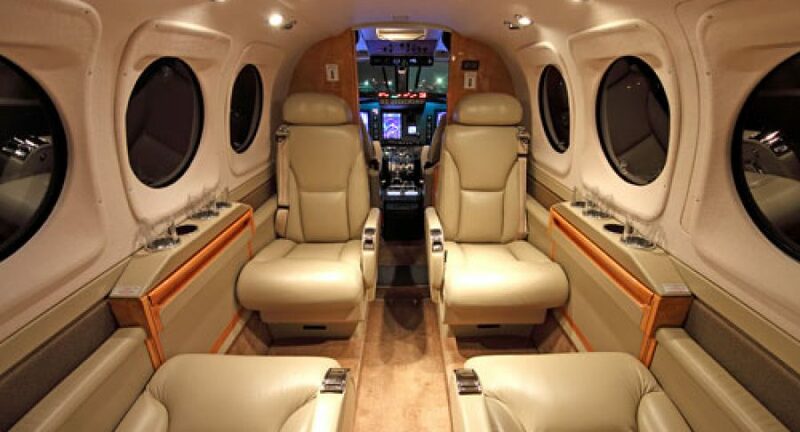 Call & Fly stands for Air Taxi services - private airplane and helicopter charters worldwide. 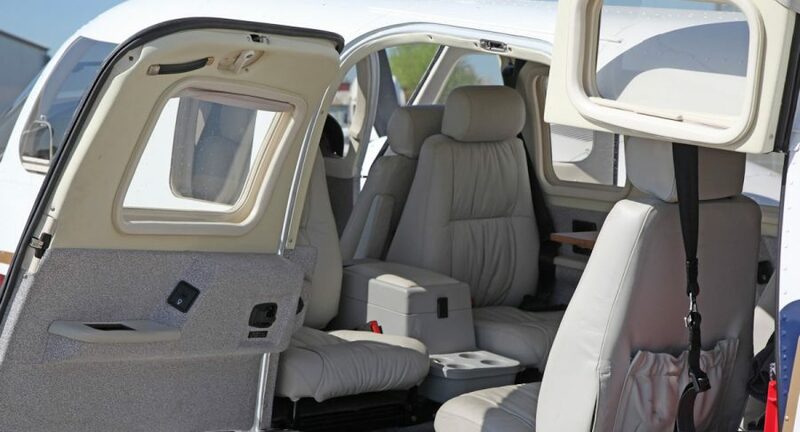 We tailor our services to plan the day of our clients, taking off at the designated time/place and landing nearest your destination. 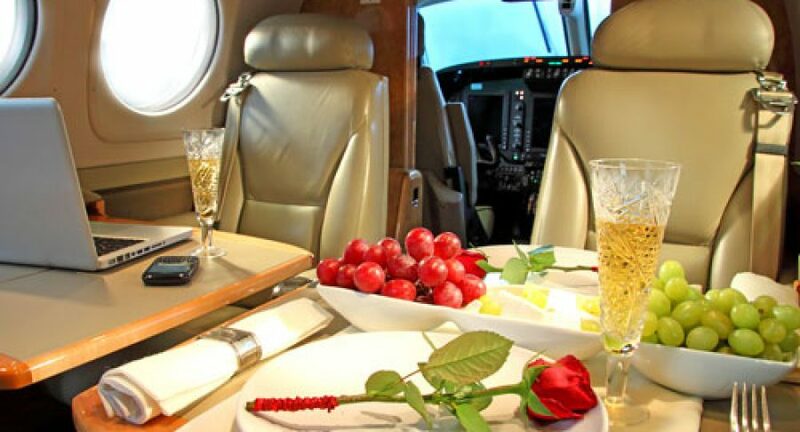 We focus primarily on professionalism in action and complete satisfaction of every customer! 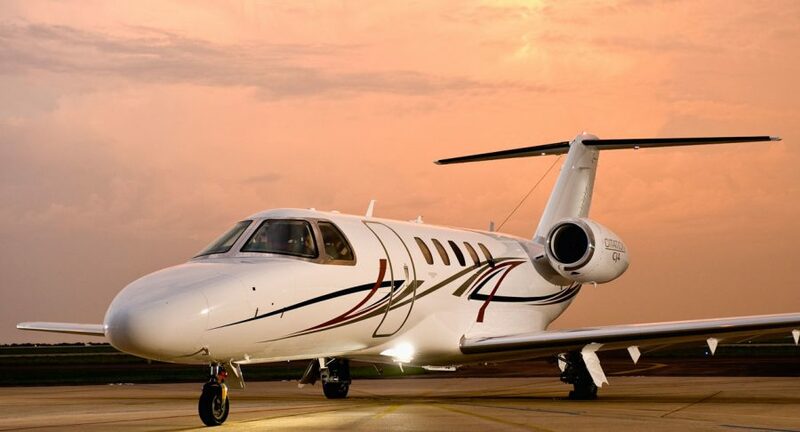 We are ready 24/7 to make you the best possible offer and to take-off in 2h from your flight order.